Dream Theater have revealed the cover art and track list for their new album. The Astonishing is due for release early next year. 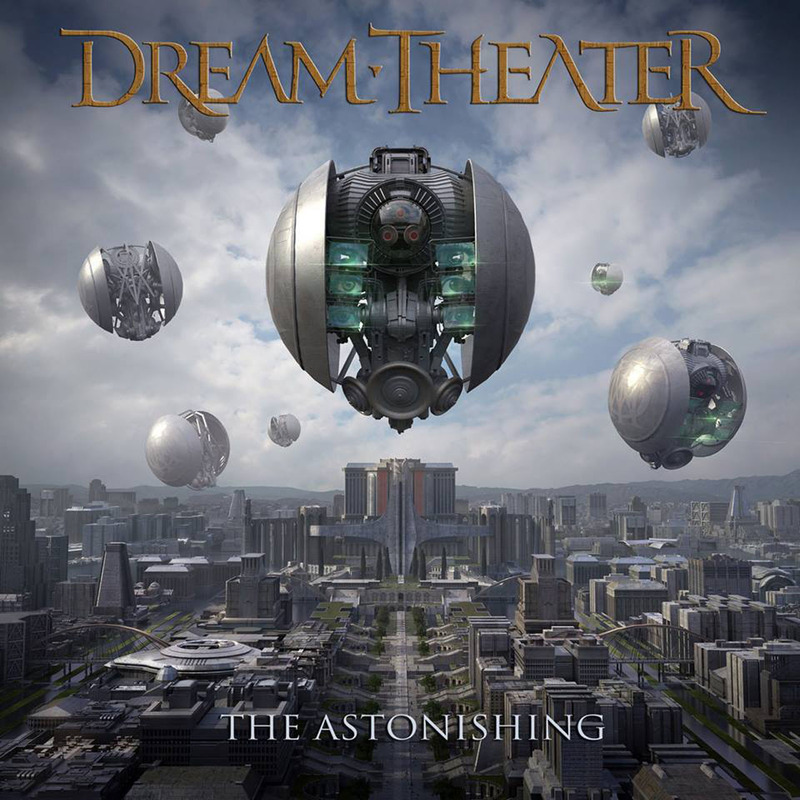 The artwork depicts spherical devices Dream Theater refer to as NOMACs, while three of The Astonishing’s characters – Gabriel, Emperor Nafaryus and Arhys – have been named via the band’s website. The album is set to feature 34 tracks in total, with a full list of titles below. Dream Theater have confirmed that they plan to premiere the album in full whilst on the road as part of their European tour beginning in February 2016.